MURRAY LEE, possibly the most well known (and maybe even now the oldest!) 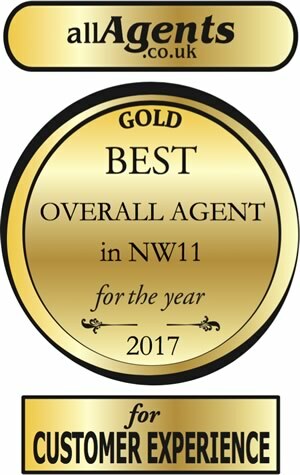 North West London Estate Agent has recently opened his own business trading as DREAMVIEW ESTATES at 34 Golders Green Road, NW11 8LL. The very modern office is extremely well located in a central High Street location, not far from the station with a bus stop immediately outside, has a fresh, up to date look and extremely modern window display. 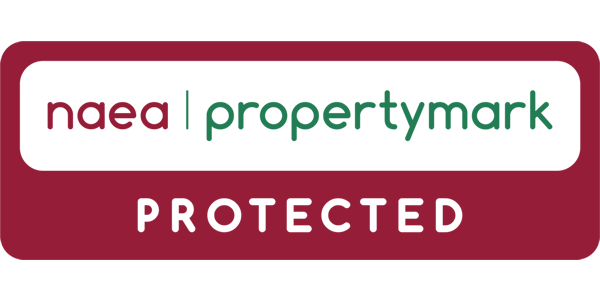 Our aim at Dreamview Estates is to provide our clients with a professional and personal service. 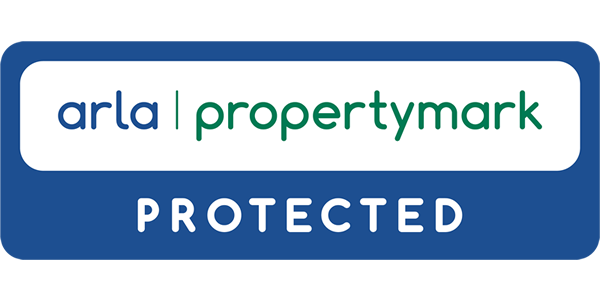 We care about our clients, and an important attribute of our team, is their ability to listen and to fully appreciate the requirements and needs of our Vendors, Purchasers, Landlords and Tenants. To achieve this, our team is experienced, friendly and approachable, with a vast knowledge of the local area and industry requirements.